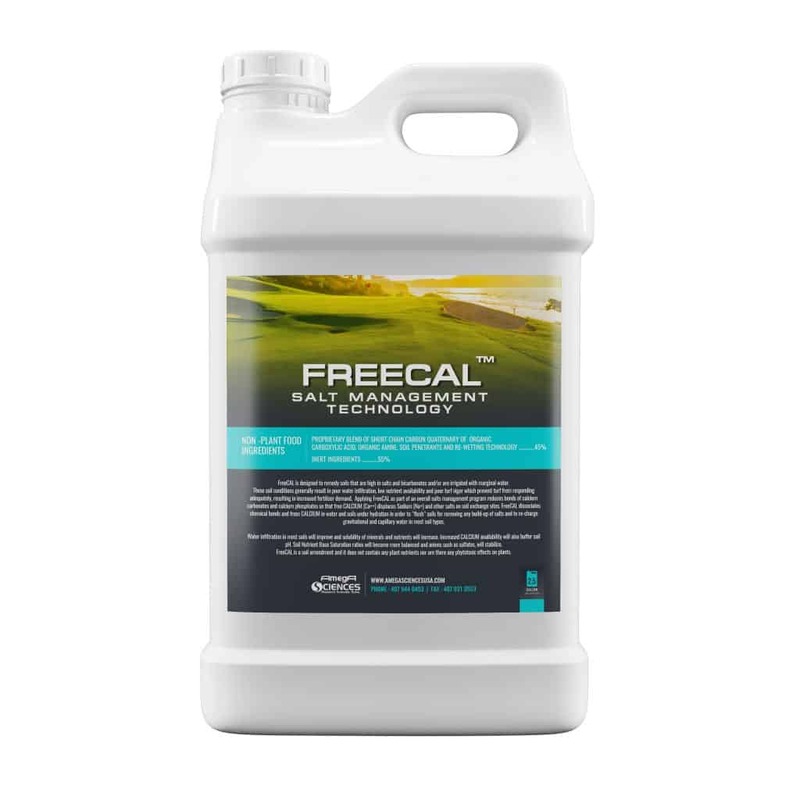 FreeCal is designed to remedy soils that are high in salts and bicarbonates and/or are irrigated with marginal water. 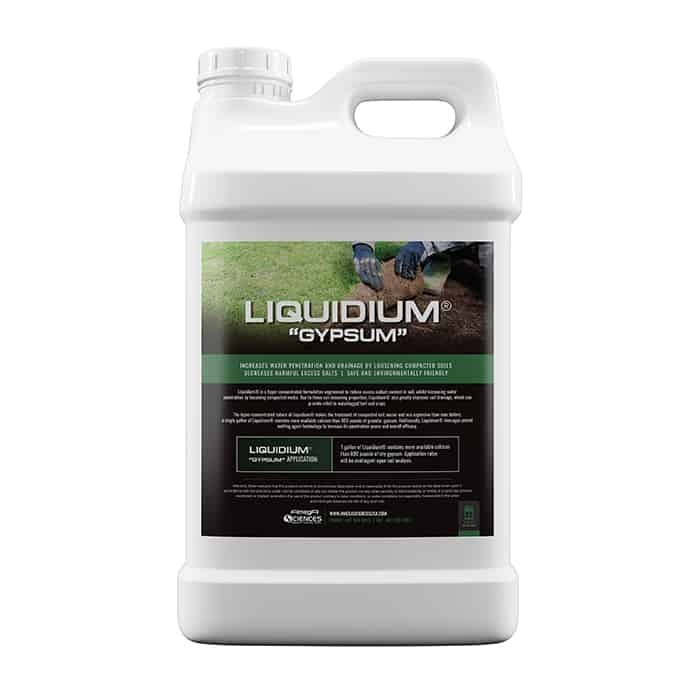 Liquidium® is a hyper-concentrated formulation engineered to reduce excess sodium content in soil, whilst increasing water penetration by loosening compacted media. 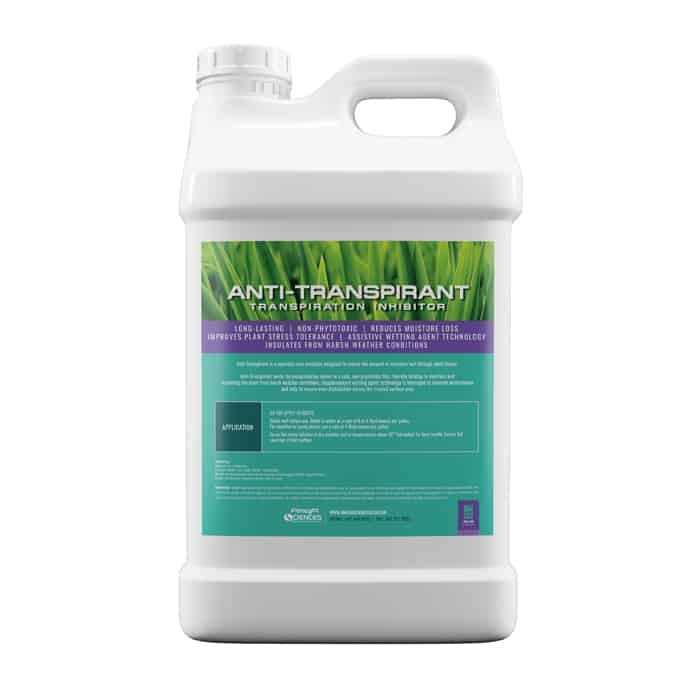 Due to these soil-loosening properties, Liquidium® also greatly improves soil drainage, which can provide relief to waterlogged turf and crops. The Tablicator™ was designed and engineered in-house by AmegA Sciences for use with 8 oz. Immerse, HumWet®, and Prominium™ tablets. 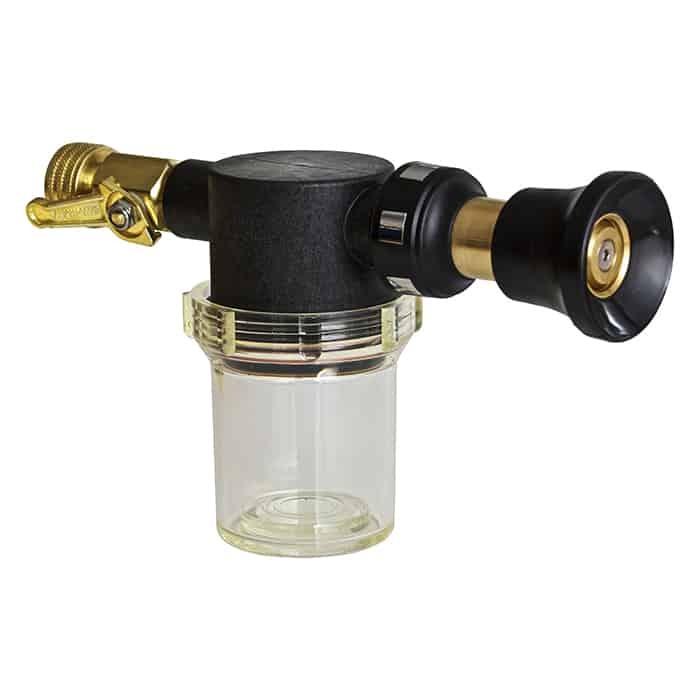 Its durable construction and highly-versatile nozzle ensure maximum performance and ease-of-use. 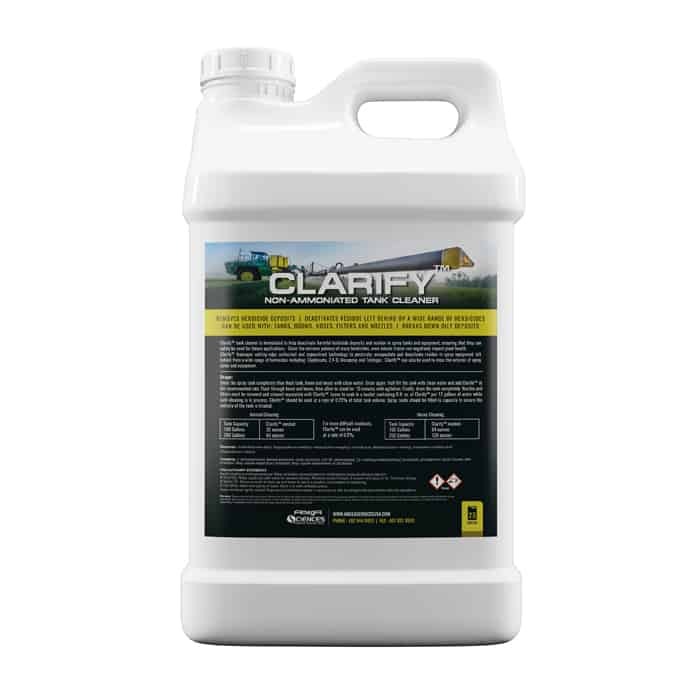 Clarify™ tank cleaner is formulated to help deactivate harmful herbicide deposits and residue in spray tanks and equipment, ensuring that they can safely be used for future applications. 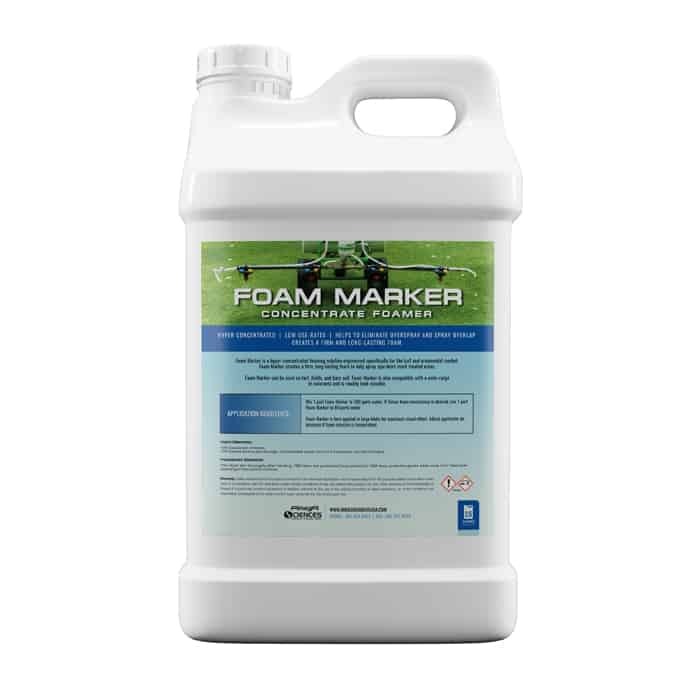 Foam Marker is a hyper-concentrated foaming solution engineered specifically for the turf and ornamental market. Foam Marker creates a firm, long-lasting foam to help spray operators mark treated areas.